Simple recipes for making your own beauty products using all natural ingredients. 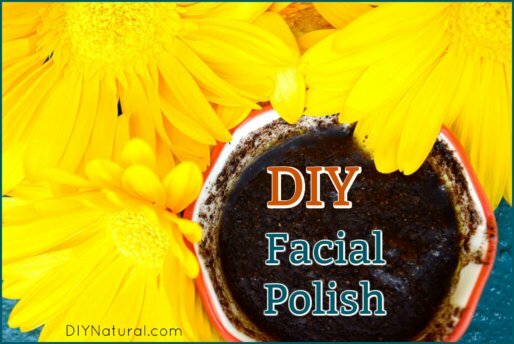 This gentle and effective DIY Face Polish leaves skin feeling fresh and rejuvenated, not red, flaky, or overly dry. It’s my favorite way to get glowing skin! I make most of my own personal products, but for the longest time couldn’t find a natural perfume I was comfortable with. 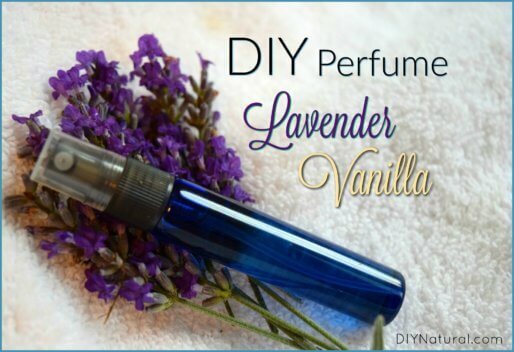 So I made my own DIY Perfume! 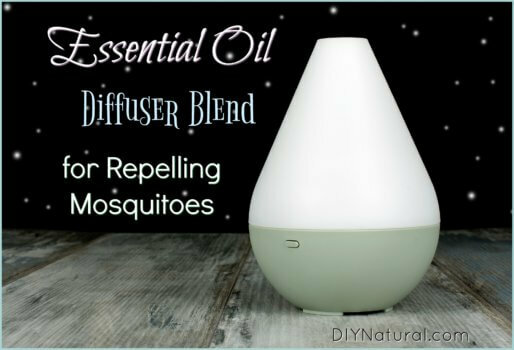 Today I show you why I switched from the commercial citronella candle to diffusing my favorite essential oil mosquito repellent blend. It just works better, and it’s natural! I’m very pleased with how this DIY Eucalyptus and Chamomile Healing Salve turned out. 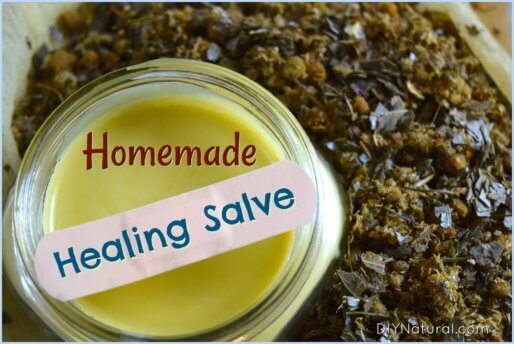 It soothes and heals all our scrapes and cuts quite well, and our kids have a lot of them! 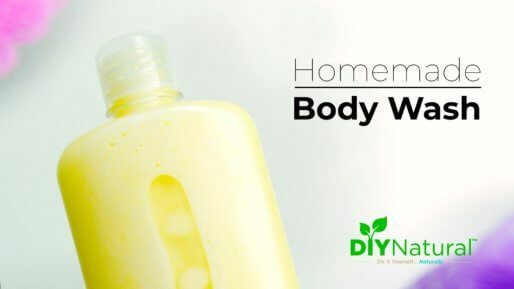 Homemade body wash that is moisturizing and natural is easier to make than you think. Not only that, DIY body wash saves money and is great for gift giving. This week I am focusing on re-hydrating. 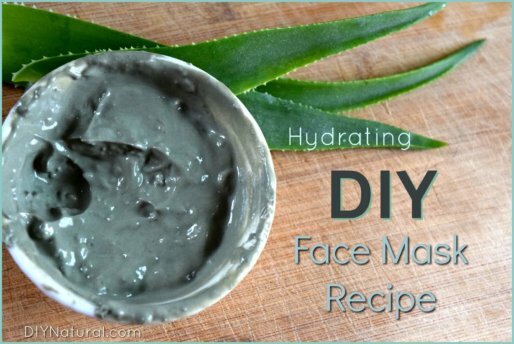 That means drinking more water, avoiding over-exposure to the sun when I can, and making this hydrating face mask DIY recipe! 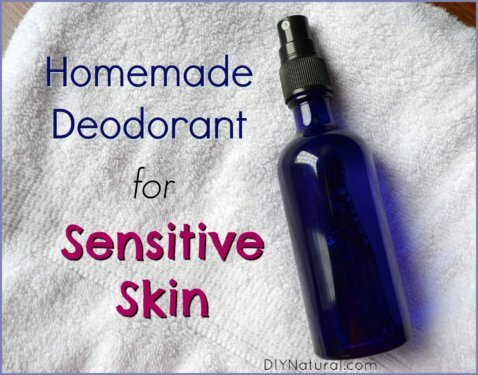 This homemade deodorant for sensitive skin recipe works great and is REALLY simple to make. I use it every morning and it doesn’t bother my skin at all! My husband said it even works for him. 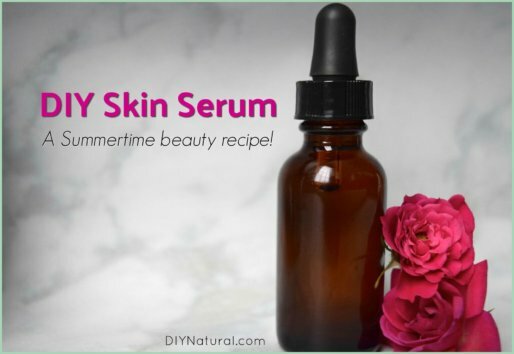 Enjoy this beauty recipe that combines three oils to make a lovely and nourishing DIY skin serum that is perfect to wear for warm summer days spent outside. 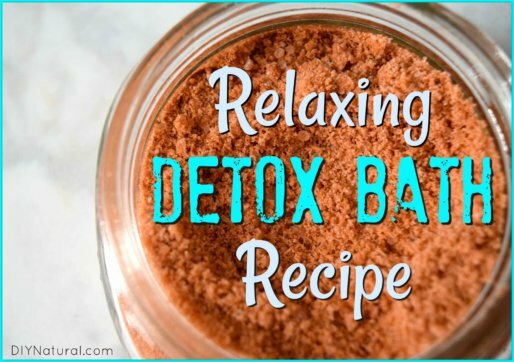 This detox bath recipe is the perfect treat at the end of a long day. I enjoy plain baths too but I really love the luxury of taking an aromatic detox bath! 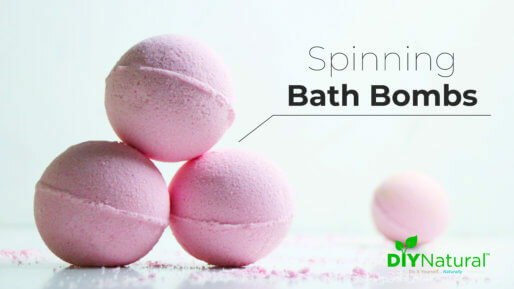 Our bath bomb recipe makes bombs that fizz, color the water, and spin! Learn the secret to making them spin and start making them now. They make great gifts! 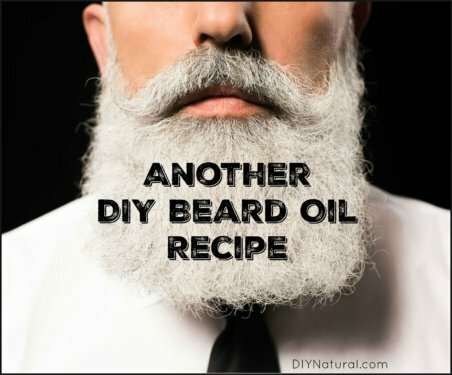 This DIY beard oil conditions your beard and soaks in easily without leaving a greasy feeling behind. Combing it through helps to evenly disperse the oils. 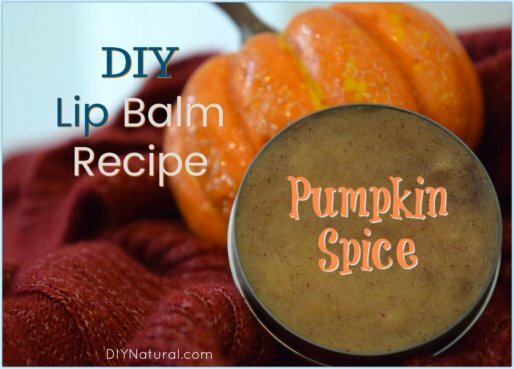 I’m making some DIY lip balm to gift to friends and family, and since pumpkin spice is always a crowd pleaser, I decided to make this yummy pumpkin spice lip balm. Enjoy! 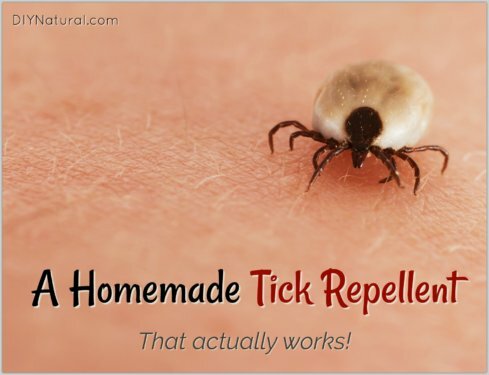 I’ve been searching for a natural, homemade tick repellent for months. I never did find one with natural ingredients, so I decided to make my own! My final recipe is simple, natural, and it works! Enjoy. 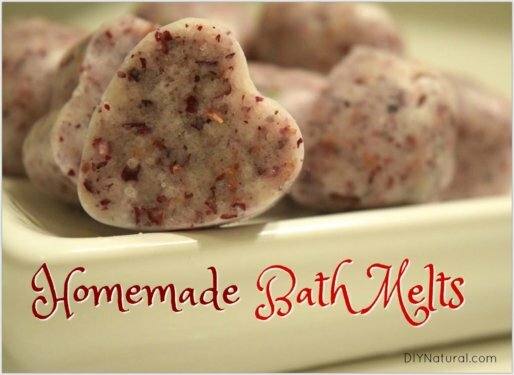 These Pink Himalayan Salt bath melts were inspired by Valentine’s Day but you can make these DIY shower melts any time of year. They’re simple and they work great! 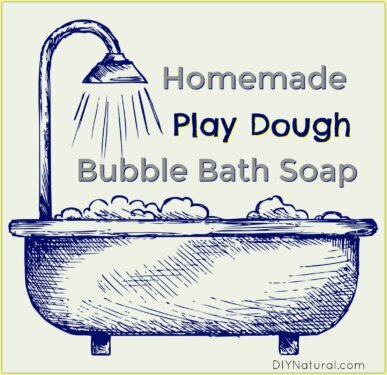 This bubble bath playdough is a fun way for kids to play in the tub. And, because it’s a play dough soap recipe, they get clean while they’re having fun! 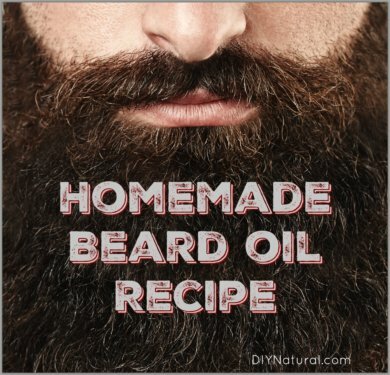 This homemade beard oil recipe penetrates the hair shaft, making it softer and nicer to touch. The oil also makes it easier to trim and reduces static – a nice bonus in the winter. 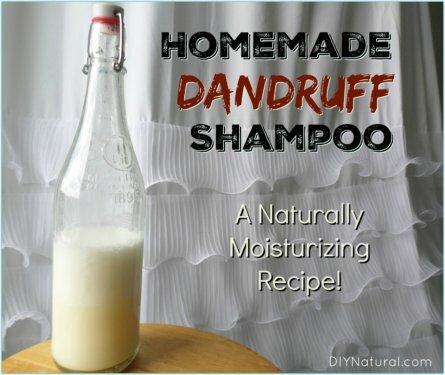 Of the home remedies for dandruff we have come across, this homemade dandruff shampoo takes the cake. 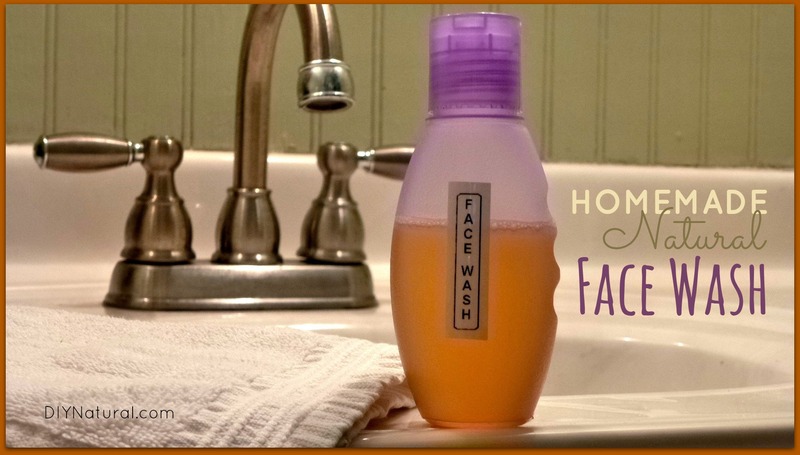 It works great, is moisturizing, and simple to make!